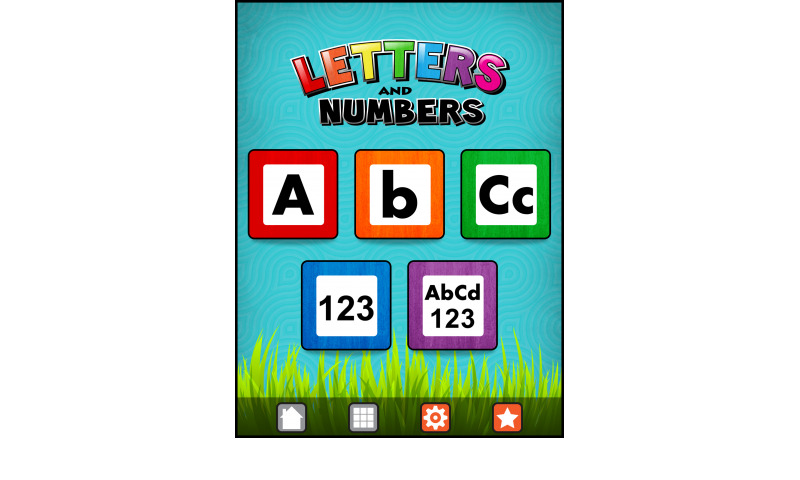 In Learning Gems - Letters and Numbers, children learn how to identify upper and lower case letters as well as numbers from 1 to 20. 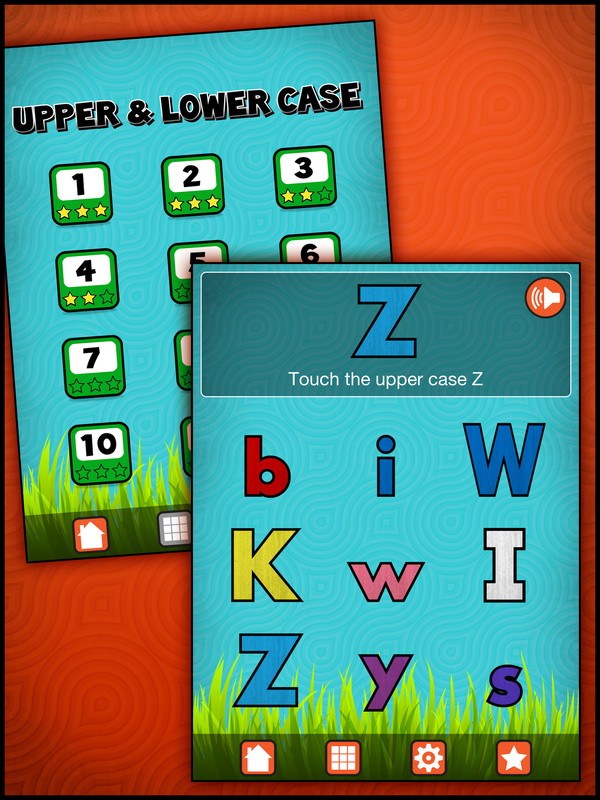 This game is perfect for toddlers to early elementary aged kids. 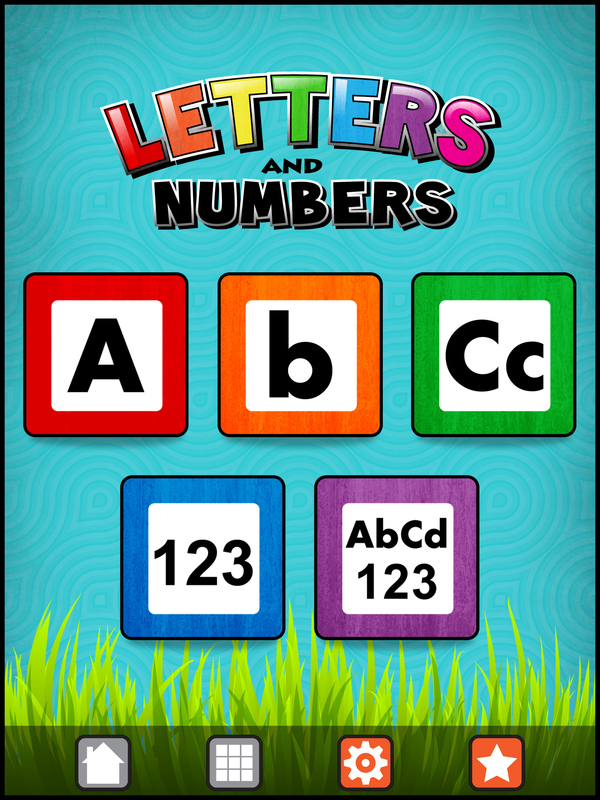 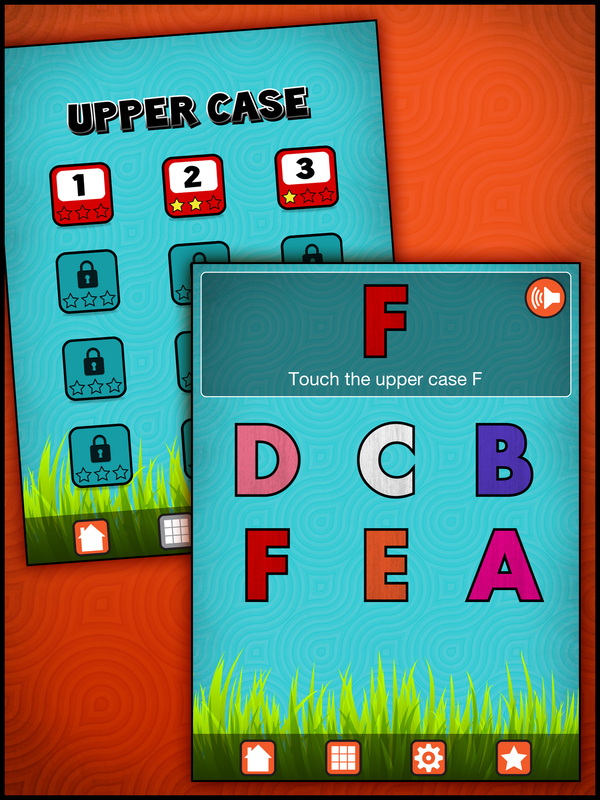 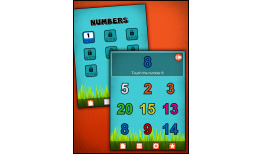 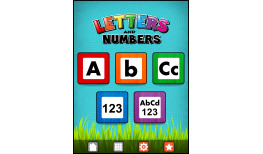 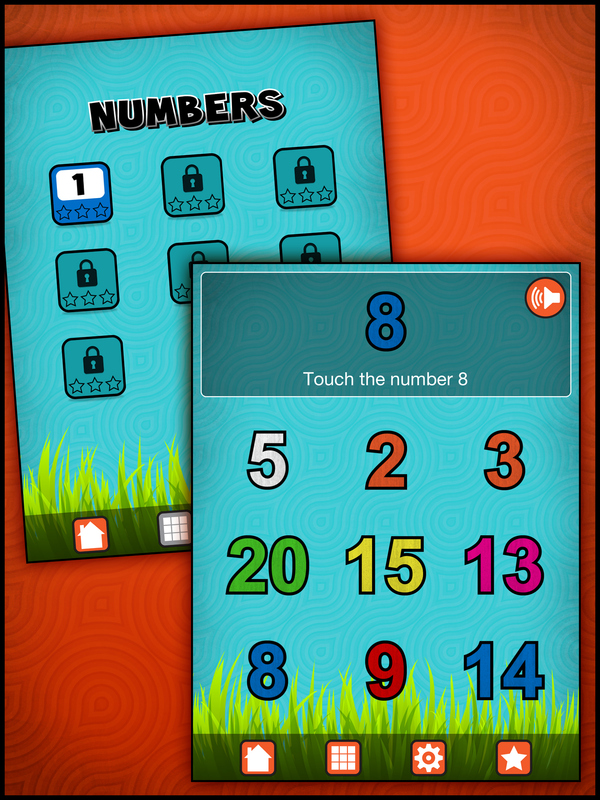 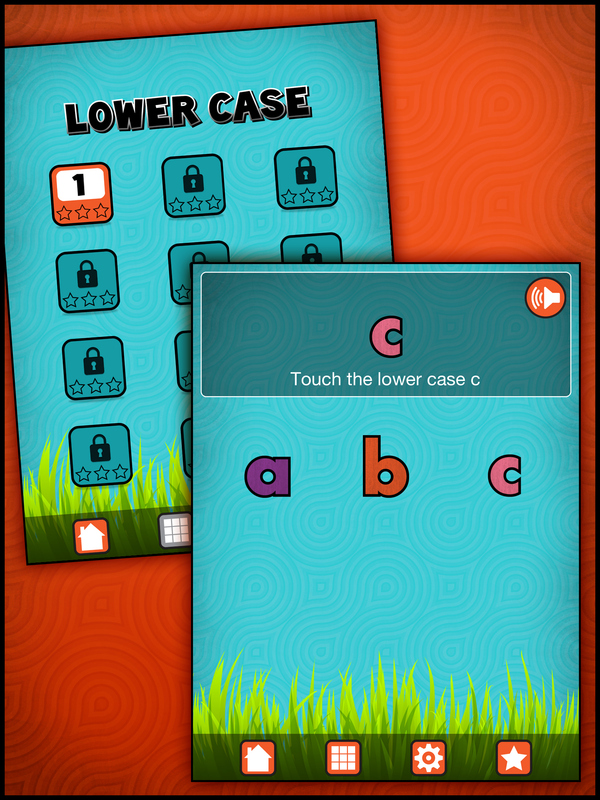 Learning Gems - Letters and Numbers has colorful graphics to help with hand-eye coordination. 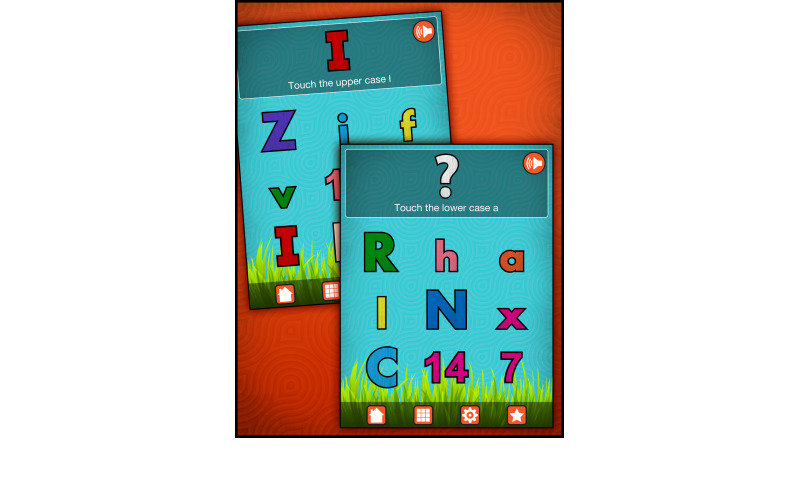 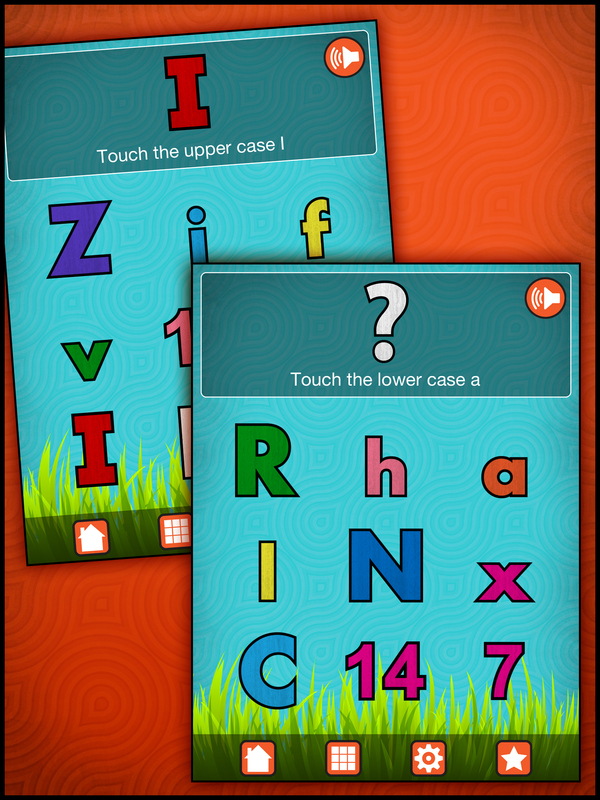 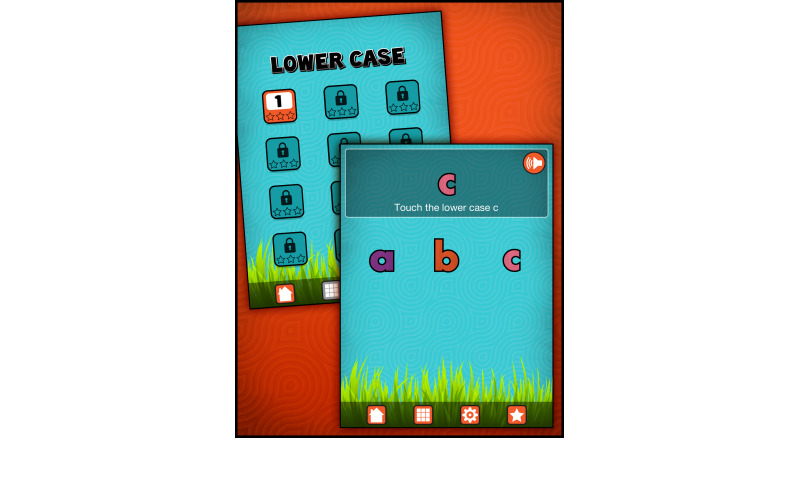 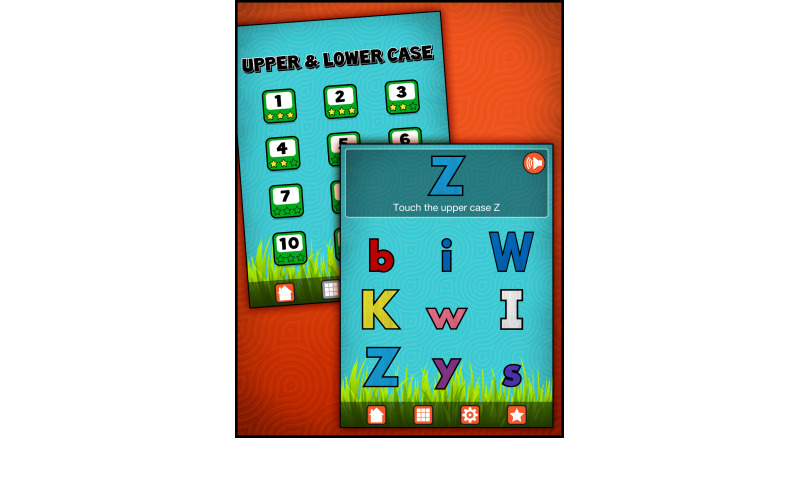 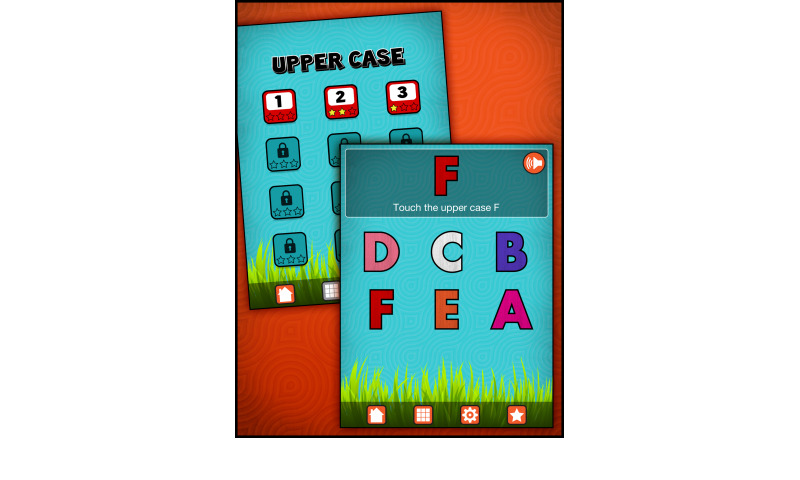 Visual and Audio queues make this a fun and exciting way for kids to learn their letters and basic numbers! 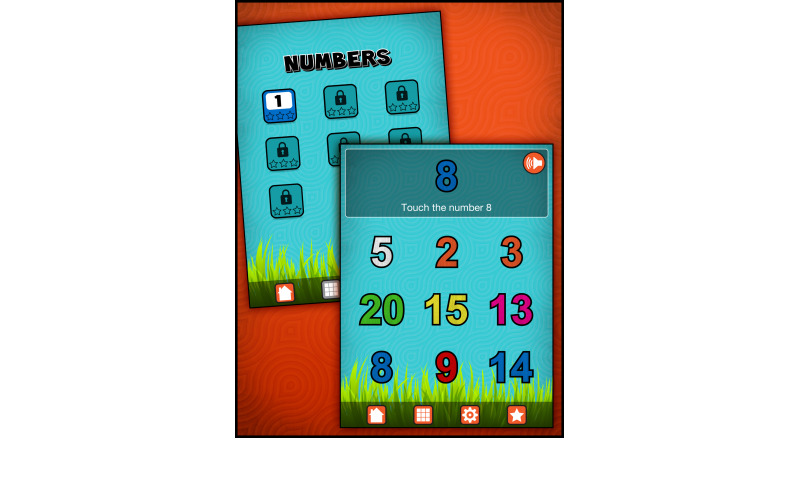 This is a perfect follow up for our Learning Gems - Colors N Shapes game!